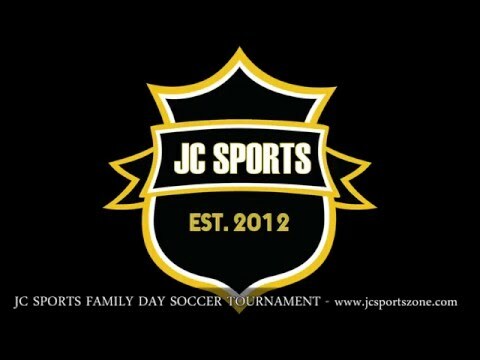 CASH PRIZE money soccer tournament on FAMILY DAY SOCCER TOURNAMENT on 15th February. $1600 to $2000 CASH to winning team. Team Spots are limited!!! Get your team ready!! !